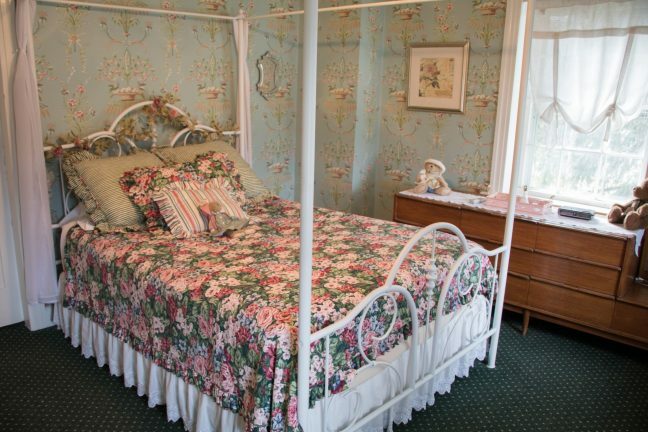 Enjoy a stay at our Historic Bed & Breakfast! This beautifully restored brick farmhouse dates back to the 1860’s and has seen much history in its 150-year lifetime. This historic home was opened to the traveling community in 2008 and this year marks our 11th season hosting guests from around the world. 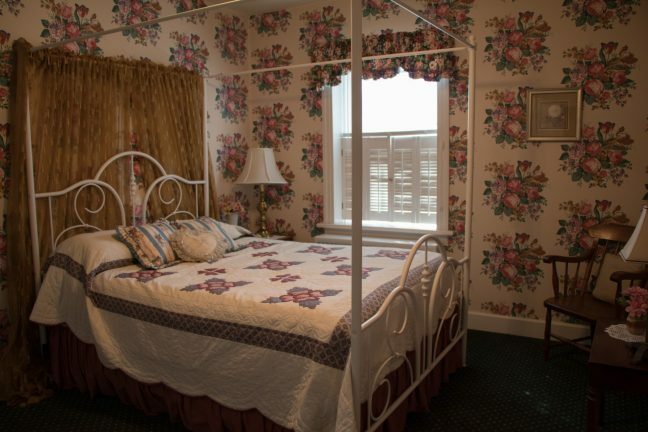 The B&B features three uniquely furnished bedrooms with ceiling fans; a great room & library for relaxing and visiting; a common kitchen; one shared full bath with shower & tub, sink, and toilet; a powder room. Guests are invited to enjoy their complimentary breakfasts in the cafe. Upon arrival guests will be given a breakfast coupon to use at their leisure. Bed & Breakfast guests are sure to treasure the scenic tranquility of the original farmstead and enjoy access to the full range of resort amenities. 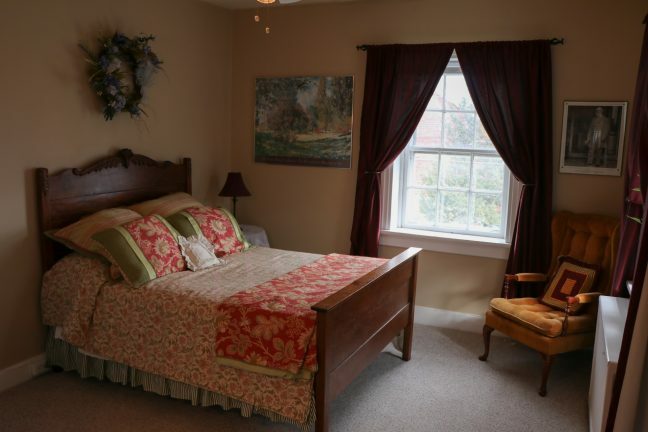 To book your stay at the Granite Hill Bed & Breakfast please call us today at 717-642-8749. Bed & Breakfast guests are sure to treasure the scenic tranquility of the original farmstead, and enjoy access to the full range of resort amenities. 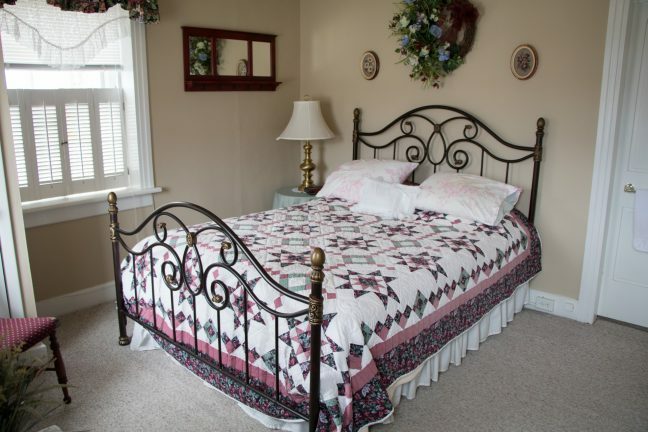 To book your stay at the Granite Hill Bed & Breakfast, call us today at 717-642-8749. Rates are based on 2 people. 10% discount for Good Sam, AAA, AARP, and Active Military. B&B Deposits: B&B rooms must be paid in full at the time of reservation. Cancellation: 14 days notice required for a refund less a $10 service charge or credit toward a new future reservation in the same camping season. 13 or fewer days notice – NO REFUND-NO CREDIT.